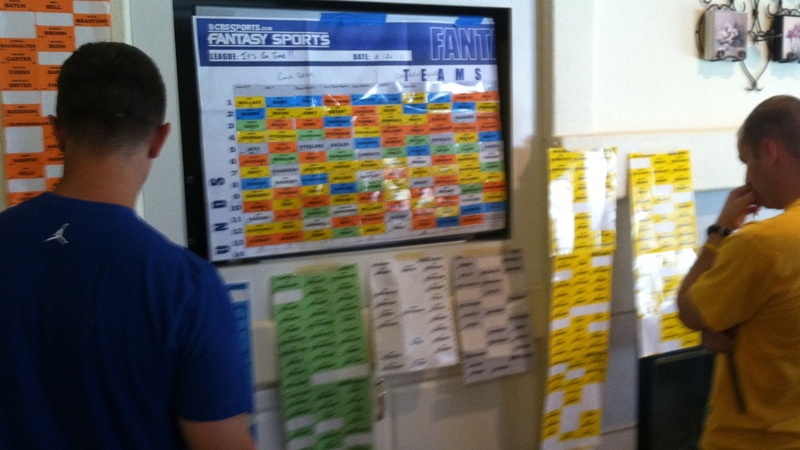 The Future of Daily Fantasy Sports in California | Which Way, L.A.? The multi-billion-dollar fantasy sports industry has been advertising big time to counter accusations of insider trading. New York's attorney general has ordered Fan Duel, DraftKings and others to stop what he calls illegal gambling and Nevada already requires a gaming license. What about California? Later on the program, a bilingual bakery reaches out to a mixed clientele.